I-League champions Aizawl FC secured their place in the final of MPL6 tonight with a penalty shootout victory against Mizoram Police FC. Goals from H. Lalmuankima and Lalbiakhlua canceled each other out during 90 minutes in the second leg. And Zomuanpuia's effort which flew above the post proved to be the difference in the shootout. A 2-2 draw in the first leg meant that both teams started on equal terms in the return leg. And there was plenty of action right from the start. 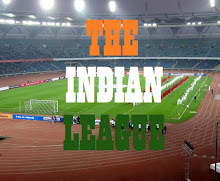 Lalfakzuala came close early on for Mizoram Police FC, failing to direct his header from Biaktea's cross into the goal. But it was Aizawl FC who took the lead on the 14th minute with a strike from H. Lalmuankima. 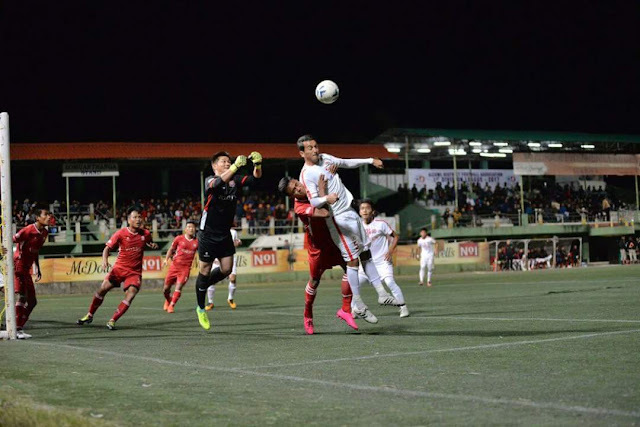 Mizoram Police FC responded three minutes later when Lalbiakhlua equalised from a Valpuia delivery. Aizawl FC almost retook the lead right before halftime but winger Albert Zohmingmawia's effort struck the post. Both teams searched in vain for the winner in the second half but it wasn't for lack of trying. Valpuia was denied by the brilliance of Avilash Paul while Fakzuala cannot capitalise on his opportunity. Lalmuankima and Lalruatfela Zote also cannot make the most of the chances at the other end. It came down to a penalty shootout in the end with Aizawl FC finding the net each time while Zomuanpuia blazed his effort over the bar for Mizoram Police FC to give the two-time MPL champions a 5-3 shootout victory. Aizawl FC will now face Chhinga Veng FC on Friday, December 8 in the final. Aizawl FC's goalscorer H. Lalmuankima was named man of the match.